WVSU offers an exceptional educational experience, delivered with personal attention in a diverse community. 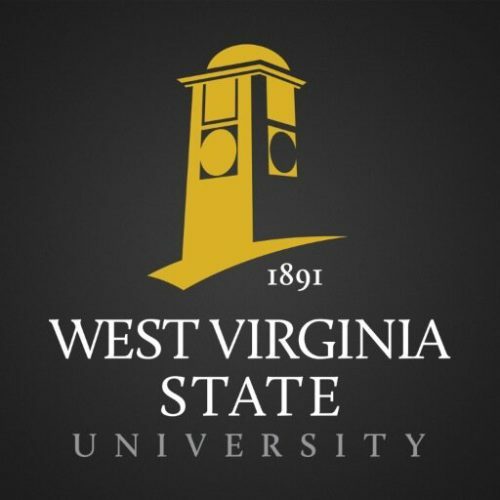 Founded under the Second Morrill Act of 1890, WVSU is a proud historically black college university (HBCU). We want to help you find your passion and turn it into a successful career. WVSU Online.